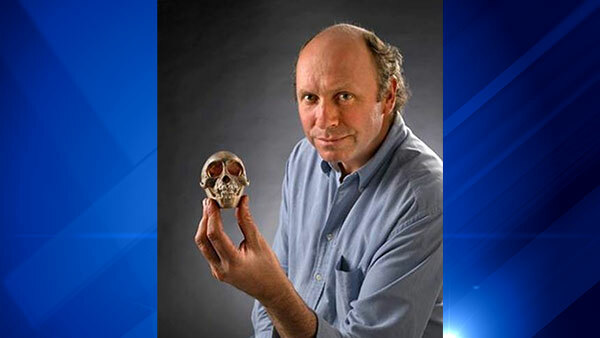 CHICAGO (WLS) -- Bill Stanley, the Field Museum's Head of Collections, died unexpectedly while on expedition in Ethiopia, according to museum officials. The museum posted the news to its Facebook page Tuesday afternoon. Stanley was an award-winning expert in the natural history, biogeography, taxonomy and evolution of the animals of eastern Africa. He had worked at the Field Museum since 1989. He also had two species - a mouse and a frog - named after him. "But beyond his academic accomplishments, we feel his loss most deeply as a friend," museum officials wrote. "Whether you were stopping by his office for the famous Bill Stanley tour or were just listening to him talk animatedly about his work on rodents and bats, every encounter with Bill left you feeling excited about science and about the world we live in. If we were all a little more like Bill Stanley, we'd be better scientists, better communicators, and better friends."